Propaganda, brainwashing and child abuse!” Who knew that children’s books could provoke such charges? My first book, That’s Why We Don’t Eat Animals, was internationally well-received, but also caused some controversy—garnering attacks in online parenting forums, animal agriculture trade magazines, and even from Farm Bureau CEOs. 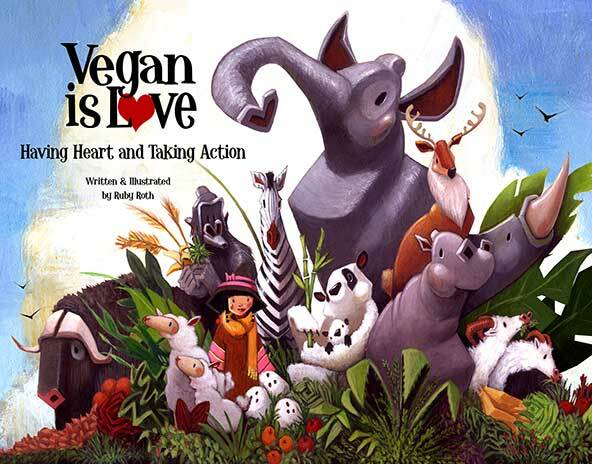 My latest picture book Vegan Is Love: Having Heart and Taking Action is on the same track…and I do admit, I revel in the public discussion. I have always been interested in the underbelly of things, and each case of opposition to my books provides me the opportunity to study the invisible forces that shape public thinking about children, food, health, and animals. 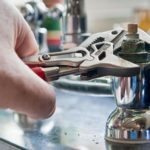 Where do these concerns come from? Why the outcry over a book about veganism and not the USDA’s food pyramid? 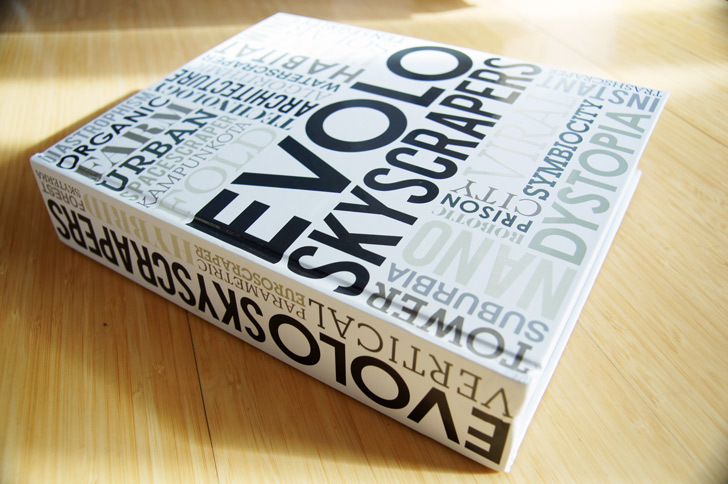 The eVolo Skyscraper book stems from the eVolo Skyscraper Competition that started in 2006 to report on high-rise architecture. The Skyscraper Competition identifies the new ideas and phenomenal technologies, materials, aesthetics, and spatial design that go into modern skyscraper design. 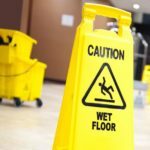 Today’s, and tomorrow’s skyscrapers are mini communities, decked out with the latest sustainable energy systems, and dynamically interact with their inhabitants and environment. eVolo’s international panel of renowned architects, engineers, and city planners reviewed 4,000 projects from 168 countries submitted by professional architects and designers, students and artists. The eVolo Skyscrapers’ book takes 300 of these projects and wraps them up in a lavish book that deserves its space on the desktops of the world’s best design houses and schools. Six chapters describe current and future vertical architecture and urbanism. The chapters include: Technological Advances (digital tools and computing fabrication), Ecological Urbanism (sustainable systems, new materials and clean energy generation), New Frontiers (colonization of new environments such as floating or underwater cities), Social Solutions (improved living conditions, social and economic), Morphotectonic Aesthetics (experimental architectural design with self-regulating systems responding to stimuli and Urban Theories and Strategies (addressing scarcity of natural resources and infrastructure impacts, and population growth). The book is available in hardcover, 9×11.5x 2.5inch (22.3×29.2×6.4cm), with 1224 pages. There is a limited edition print run of 500 copies. The book costs US$240 (€189). 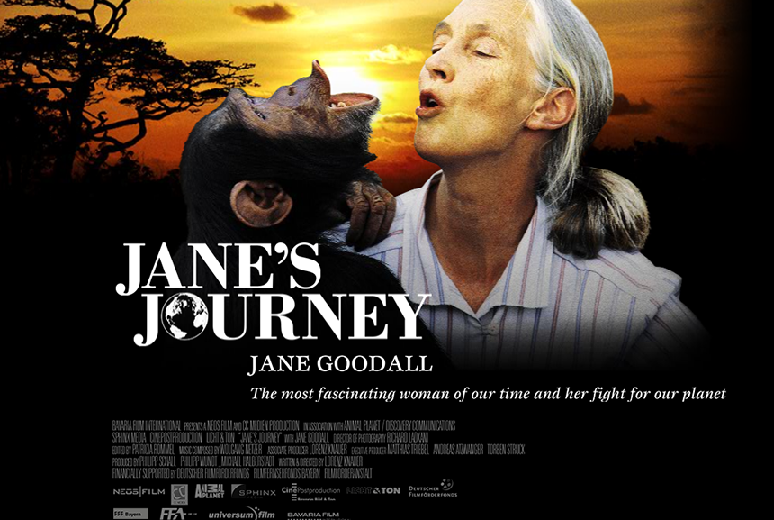 Jane’s Journey is a documentary about the fascinating life and inspirational work of Dr. Jane Goodall, made by filmmaker Lorenz Knauer. Jane Goodall’s 45 years of studying of wild chimpanzees in Africa, her non-invasive animal research and wildlife conservation, have been an inspiration to many for decades. This is the story of her travels from her childhood home in England, to the Gombe National Park in Tanzania where she returns every year to enjoy the company of the chimpanzees she has researched and come to love.